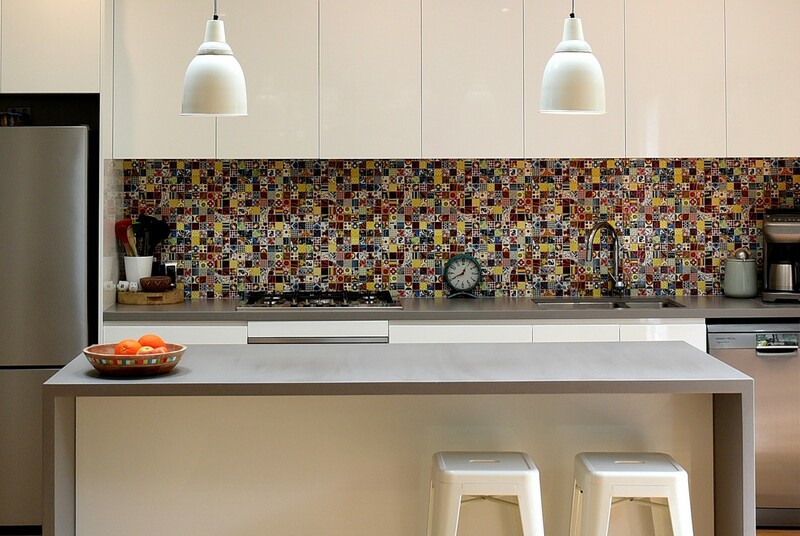 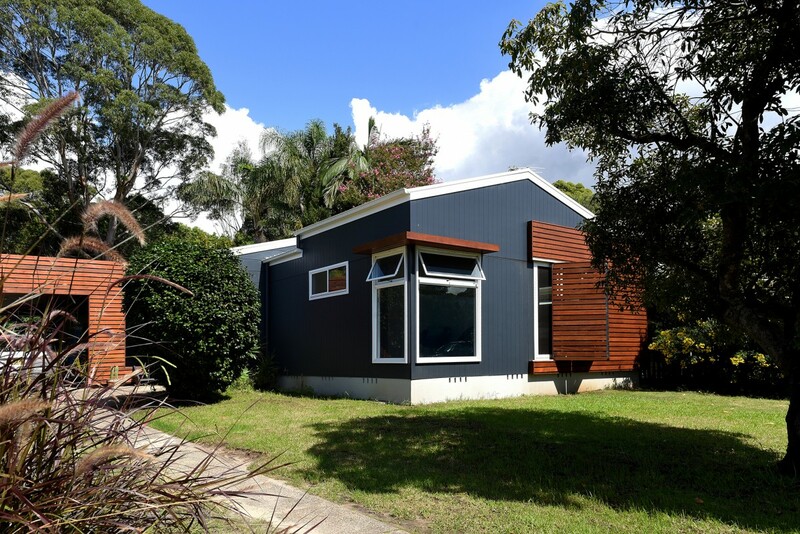 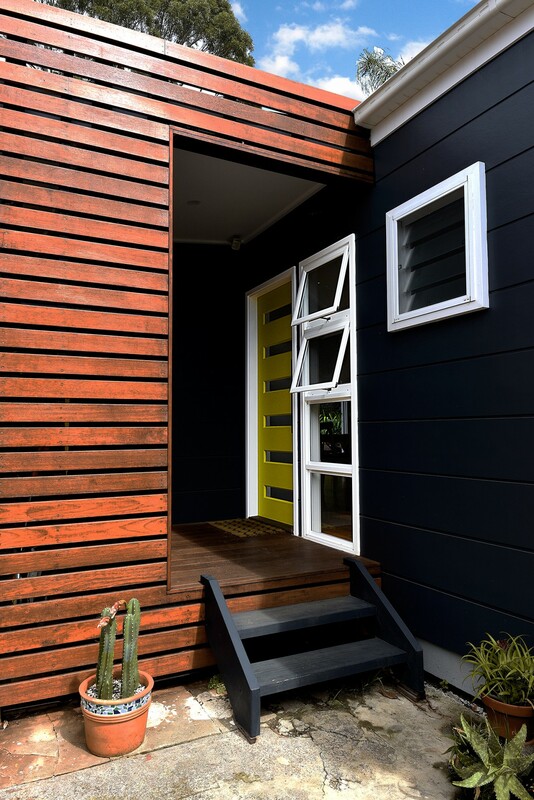 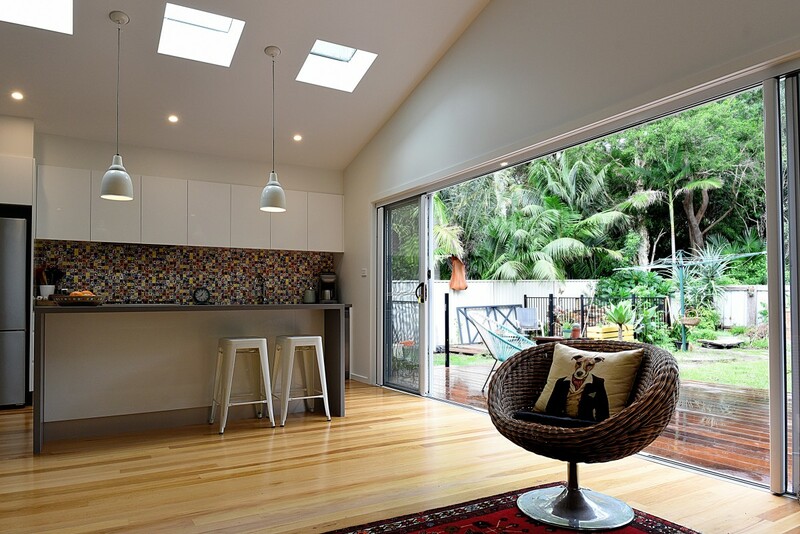 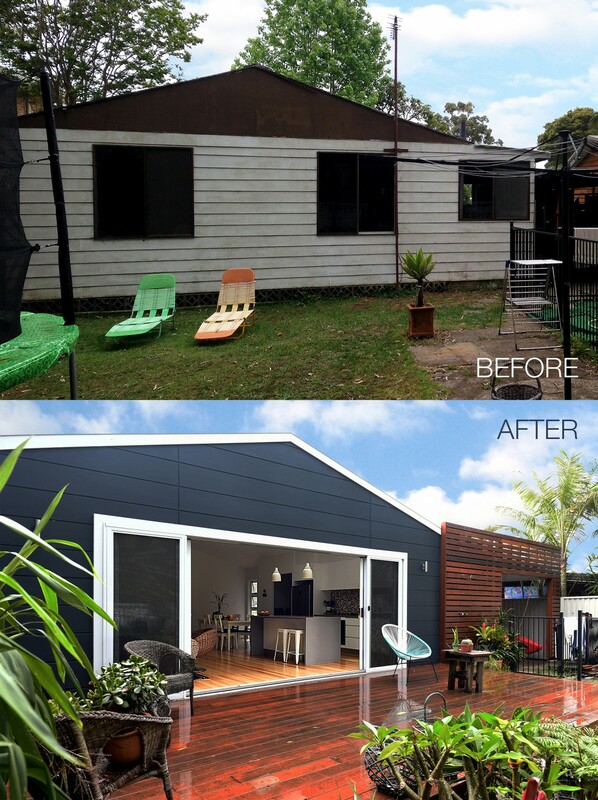 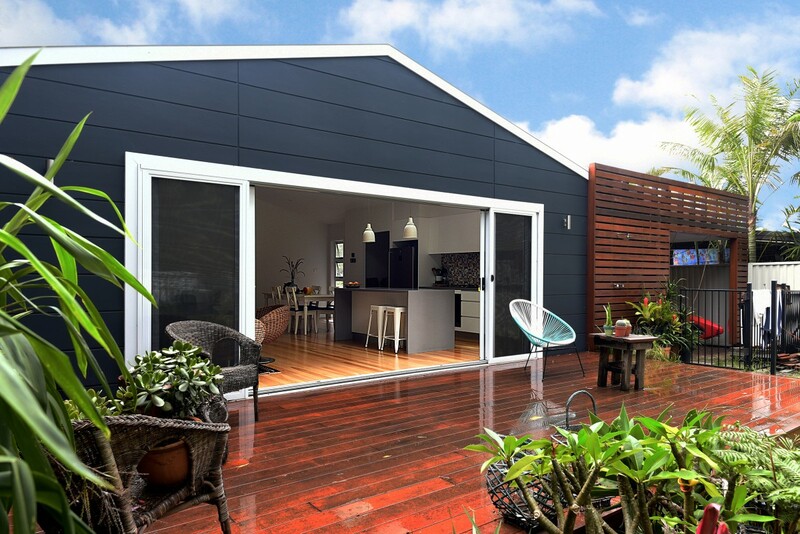 The brief for this project was to renovate an existing aged cottage in Benelong St. Bulli. 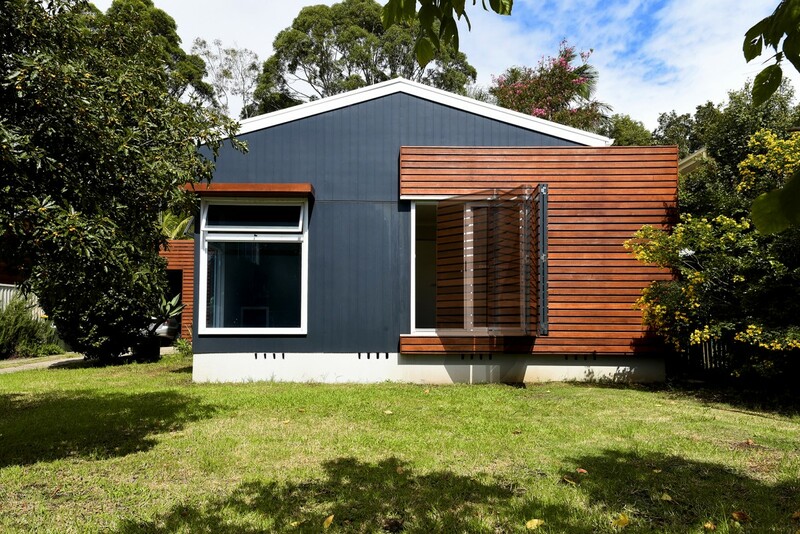 With only 140 m2 of habitable areas, the design challenge was to provide as much open space and natural light to increase the perception of space. 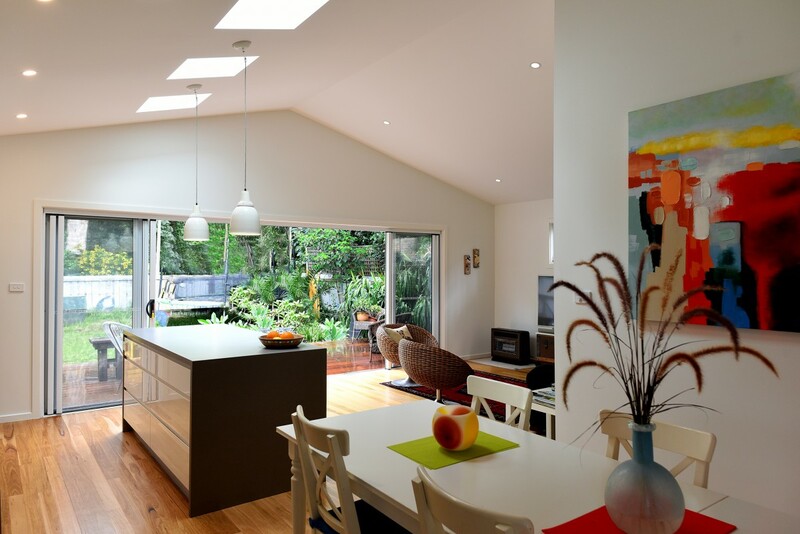 Living areas were relocated to the rear side of the existing house, exposing the raked aspect of the roof lines internally to gain ceiling height and sense of space. 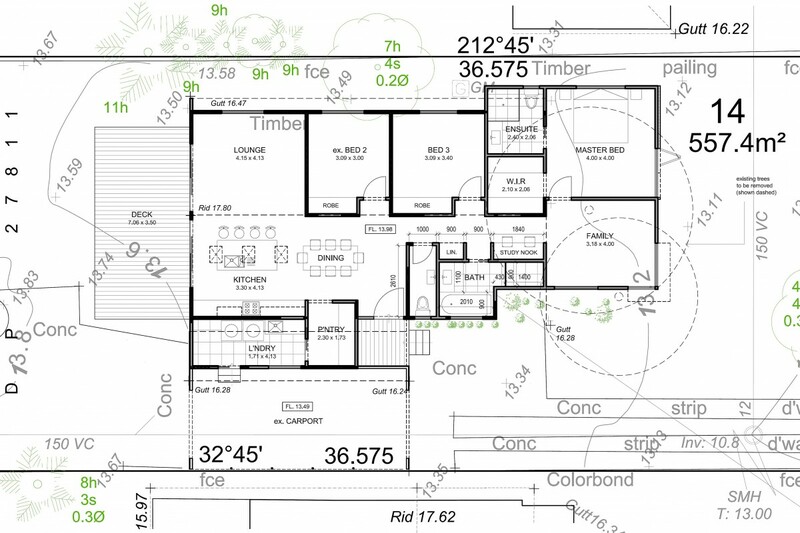 Master bedroom, ensuite and family room were included on an added portion of the building towards the front. 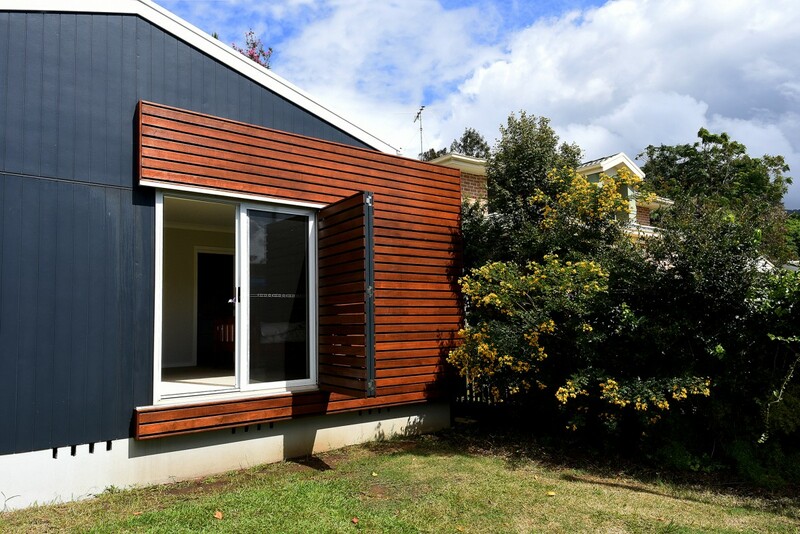 On the street side, replicas omega replicas omega a bifold slatted timber screen provides a verstatile facade whilst controlling light and privacy.